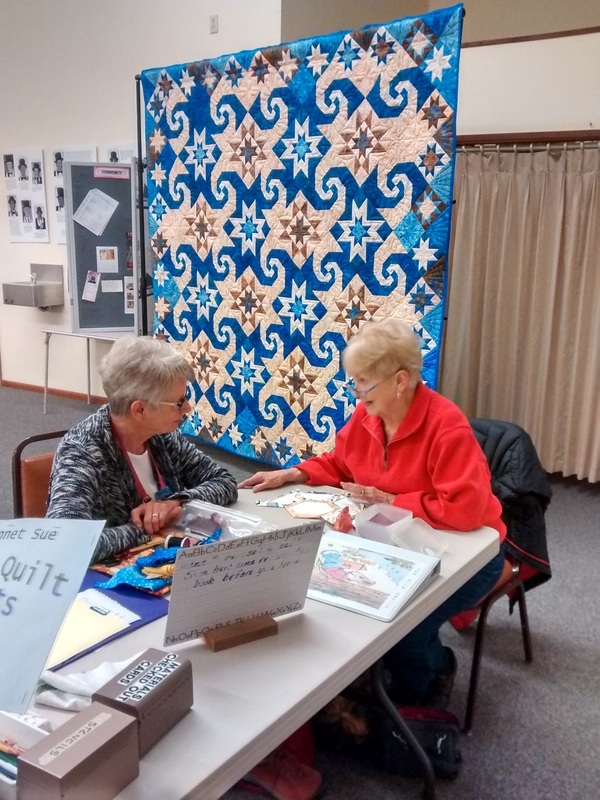 The Sunbonnet Sue Quilt Club library is a wonderful resource for its members. The club maintains a large collection of books, DVDs, and stencils. The SBS library is located in the cabinets at the front of the meeting room at the Masonic Temple. To suggest titles for our library click here for the form. 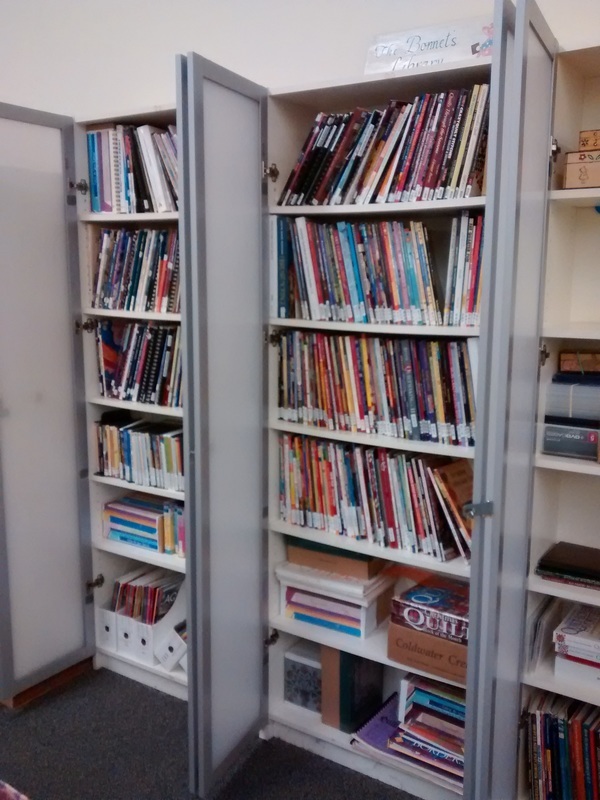 Books and audio/visual items are shelved by accession number. To find that number search by author, subject or title in the Library Notebook which can be found on the library table or in the cabinet. Additionally, we have many quilting stencils available for your use. 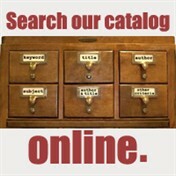 There are 2 library file boxes – one contains a check out card for each cataloged item in the library. The other is the circulation file. Find the appropriate check out card in the card file (these are arranged by accession number). Fill out the date and your name. File the card in the circulation file box. When you return the item, just drop it off in the book return box. The librarians will do the rest.